The unlock code (NCK code) allows you to unlock the Megafon MR150-6 router to work with SIM cards of any other operators. 1. Make sure you have a "Megafon MR150-6". 2. Prepare IMEI-phone number. IMEI can be viewed by logging into the router's Web interface at the address (192.168.1.1) in the "Device Information" field, this is the required IMEI code. 3. Check for attempts to enter the received code. 2. Next a window will appear ("Enter NCK code") and enter the received NCK code. Before making a purchase, it is strongly recommended to check if the router requests the unlock code when a SIM card of another operator is installed in it. 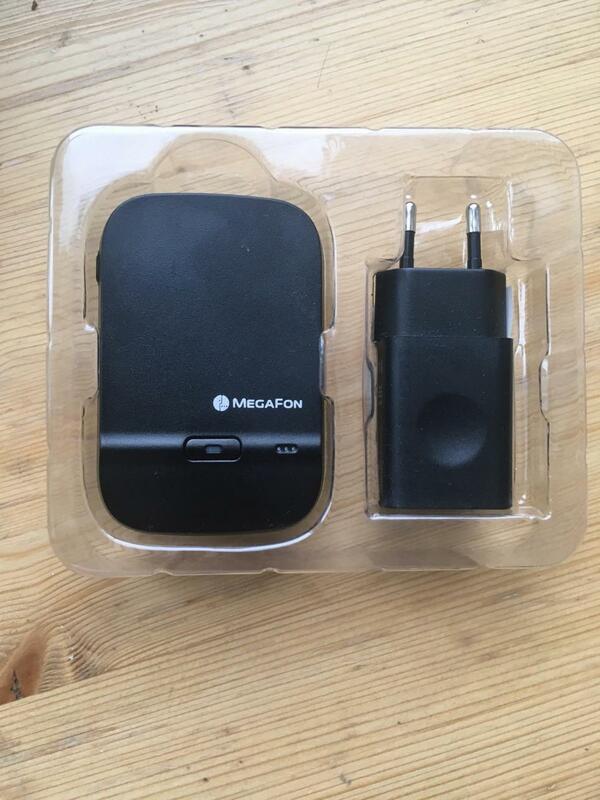 By making a purchase you agree that the model of your YMegafon MR150 router as well as attempts to enter the unlock code are not used up to zero. If after making a purchase of a code it turns out that there are no more attempts to enter the unlock code, an error occurred while entering IMEI - the means are non-refundable! DO NOT ORDER THE CODE IF THERE ARE NOT ATTEMPTS AT THE ROUTER.